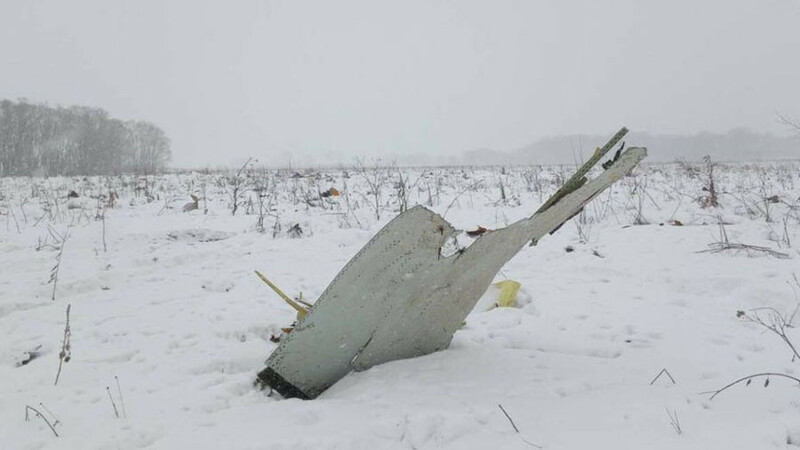 Unanimous condolences to the families of victims of the AN-148 crash that claimed the lives of 71 people in the Moscow region have been pouring in from across the globe. The Donald Trump administration expressed sympathy for the families of people killed in the crash. 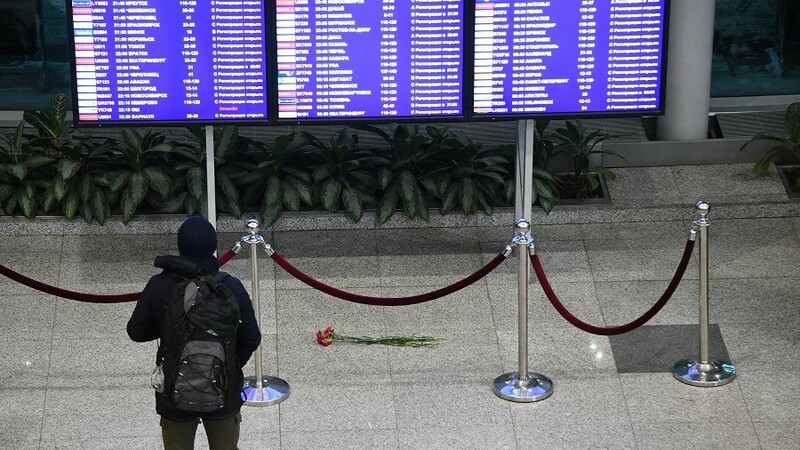 “The United States is deeply saddened by the tragic deaths of those on board Saratov Airlines Flight 703. We send our condolences to the families of those who lost their lives and to the people of Russia,” the White House statement issued on Sunday said. Meanwhile the International Olympics Committee, which recently banned the Russian team from competing under the national flag over doping allegations, offered to set up a special grieving zone in the Olympic village in PyeongChang, South Korea. Tragic news from Moscow. Our thoughts are with the victims of today’s plane crash and we offer our sincere condolences to their families and friends. A number of other countries including Armenia, Austria and Egypt also sent their condolences. France together with Georgia, Greece, and Israel did the same. 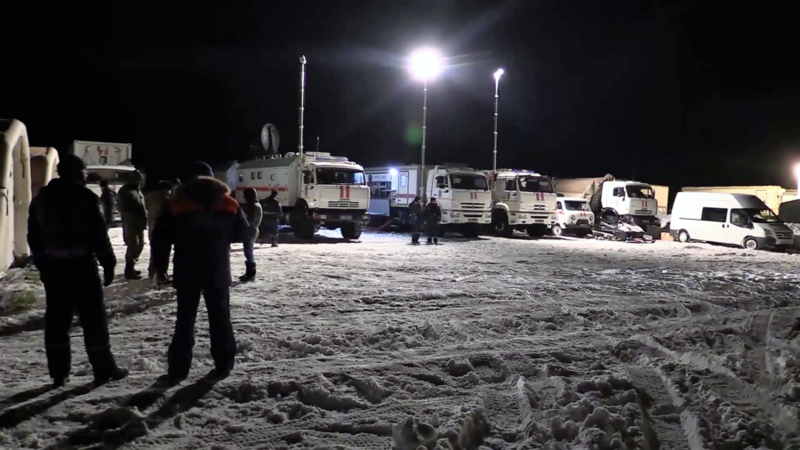 “We mourn alongside the Russian people following this tragedy,” Prime Minister Benjamin Netanyahu said. Russian President Vladimir Putin and Prime Minister Dmitry Medvedev were the first to convey their condolences to the families of the victims. 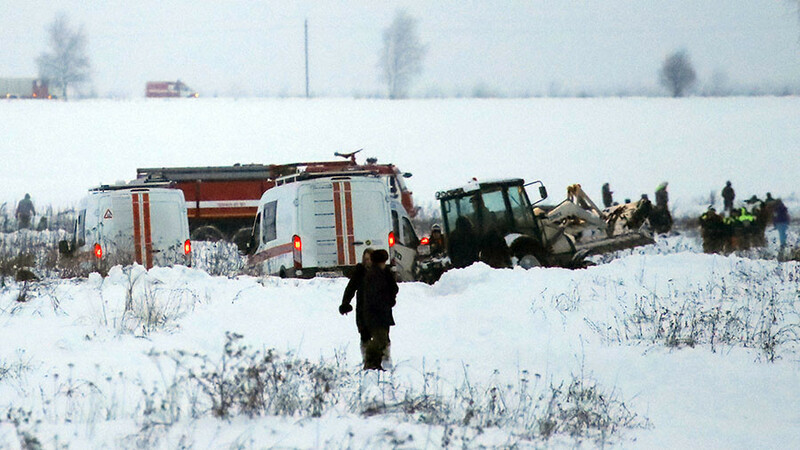 Monday, February 12, has been declared a day of mourning in Russia’s Orenburg region following the crash. 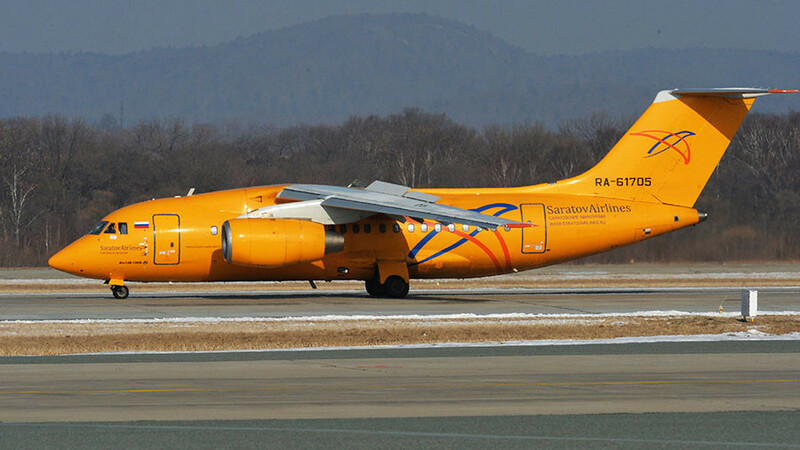 The An-148 Saratov Airlines flight from Moscow to Orsk crashed minutes after taking off from the Domodedovo Airport. There were 65 passengers and six crew aboard the fateful Flight 730. No one survived Sunday’s tragedy.